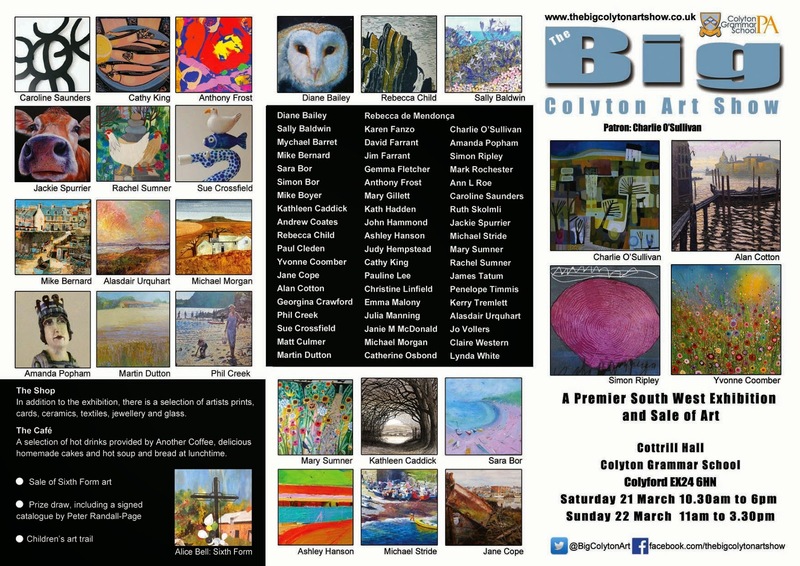 Don't miss the Big Colytion Art Show! 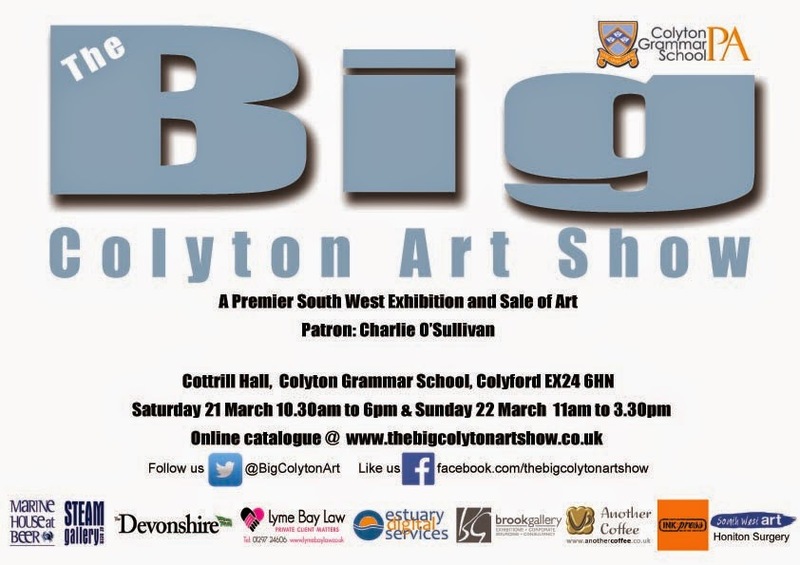 The Big Colyton Art Show is next week! 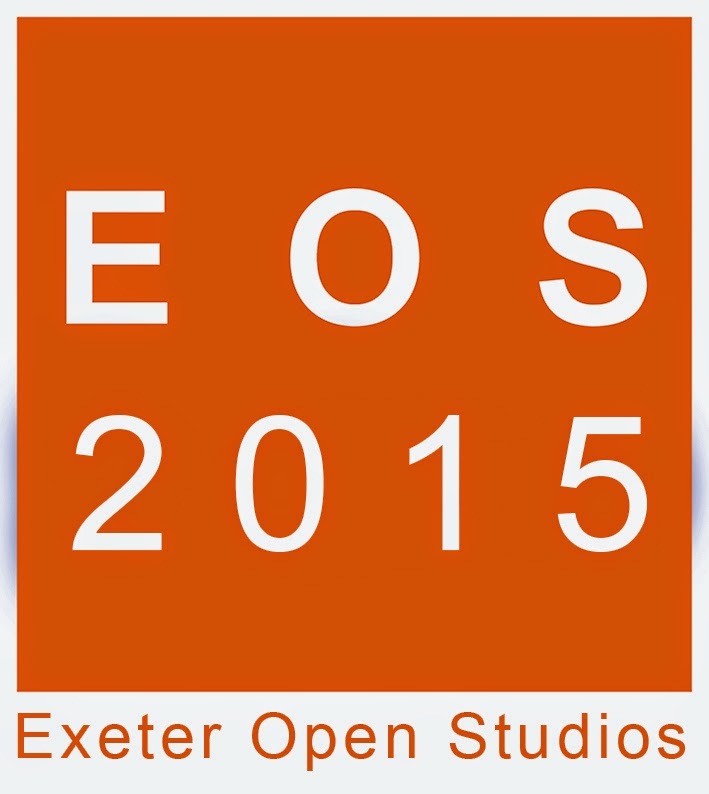 Over 50 artists taking part, view and purchase work online before the Show. 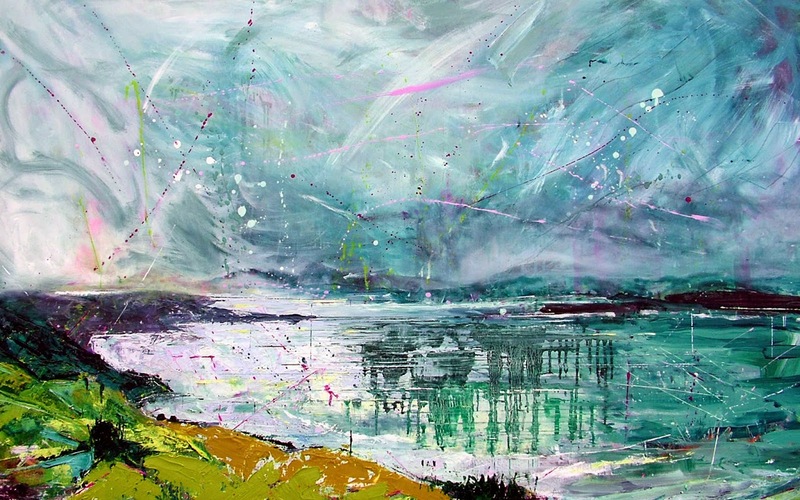 Already £6,000 worth of online sales! 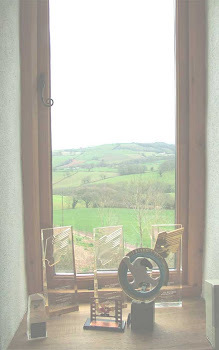 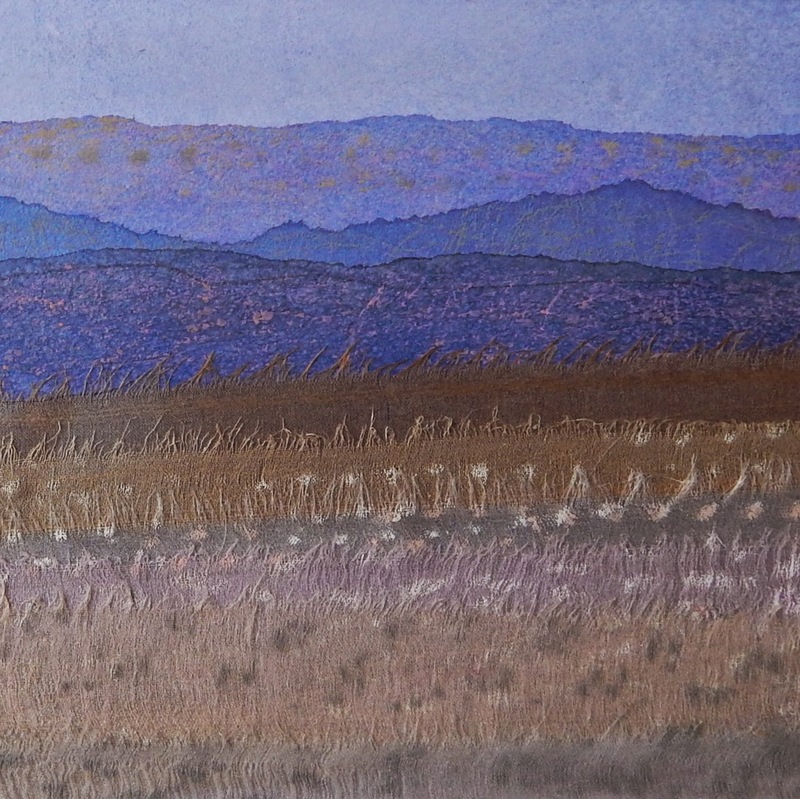 Visit Sally and I at the Brook Gallery, Exeter and preview some of our new work.